In this final article in our year end series, we conclude with a couple of capital gains tax points, but we start with looking at how Gift Aid donations can help reduce your tax bill. Everyone has an annual exemption for Capital Gains Tax (CGT) of £11,700 for 2018/19. This is wasted if you don’t make capital gains in the tax year. You can’t carry forward any unused exemption to a different tax year, or transfer the exemption to another person. If you are planning to dispose of assets which will create capital gains, you can save tax if the disposals are spread over several tax years. This is easy to do if your assets can be split into separate chunks, like shares. Each sale can then be calculated to produce a gain of less than £11,700. If the asset must be sold in one go, you could reinvest part or all of the gain in Enterprise Investment Scheme (EIS) shares (if you are prepared to take a risk). This will defer the gain until the EIS shares are sold. You can sell sufficient EIS shares in later years, so the gain is covered by your annual exemptions. When you give a valuable asset to a relative, the disposal is treated like an open market sale, and the deemed gain is taxable. However, gifts to your spouse or civil partner don’t create immediate taxable gains, as the recipient takes over the transferor’s CGT cost. You can use this transfer to share the ownership of a property, and hence the gain, between two people and thus use two annual exemptions in one tax year. Legal advice should always be taken when giving away land or buildings, or a share in such property. Stamp duty land tax (or similar taxes in Scotland or Wales) may be payable if the property is mortgaged. Finally, the conditions for Entrepreneur’s Relief are changing from 6 April 2019. Entrepreneurs’ Relief can reduce your tax rate to 10% on a gain of up to £10m on the sale of a business or shares in your trading company, where certain conditions are met. If you plan to sell your company after 5 April 2019 the above conditions will have to be met for at least 24 months ending with the date of sale. Finally, if you are planning to step back gradually from your company, take care not to cease to be an employee or director before you sell your shares, if you do, you may miss out on this valuable tax relief. 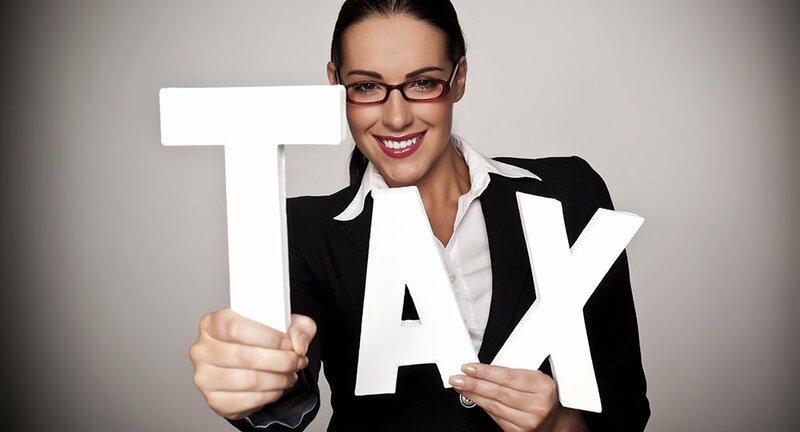 Please contact Mark Wildi or Vinnie Rome if you would like to discuss any of the tax planning points covered in this series, on 1689 877081 or complete our online form.